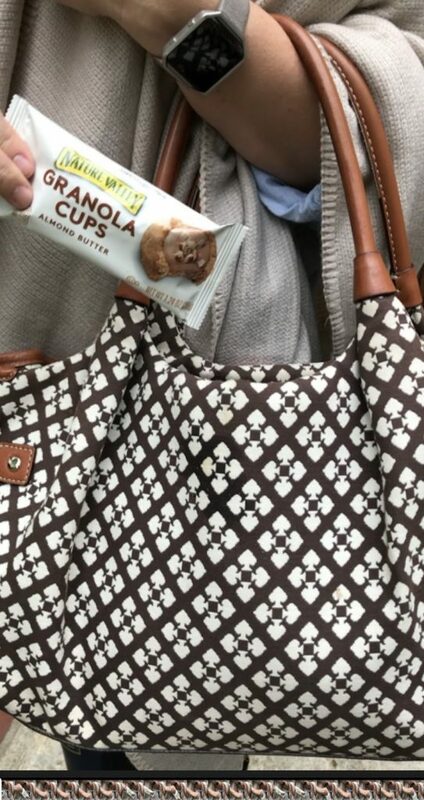 A Morning Snack on the Go! Are you looking for something to eat that you can grab as you run out the door? 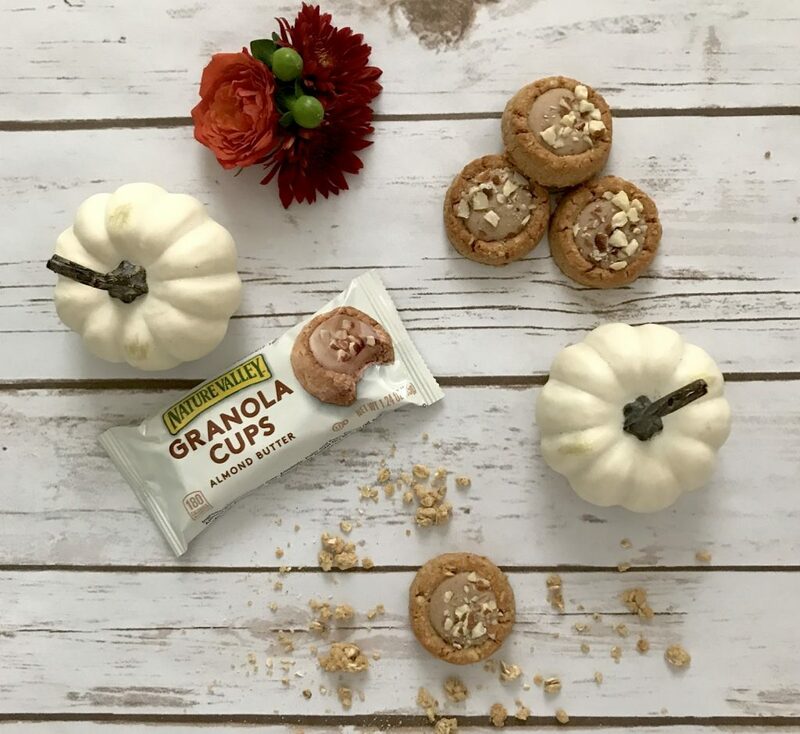 These Nature Valley Granola Cups are the perfect morning snack! Mornings are so crazy now. I started working at Bryce’s preschool as a teaching assistant back in August and we have had quite the adjustment getting into the morning groove. Eric and I started out having battles over who should do what in the morning. Basically, I thought he should do something and he thought I should do everything. 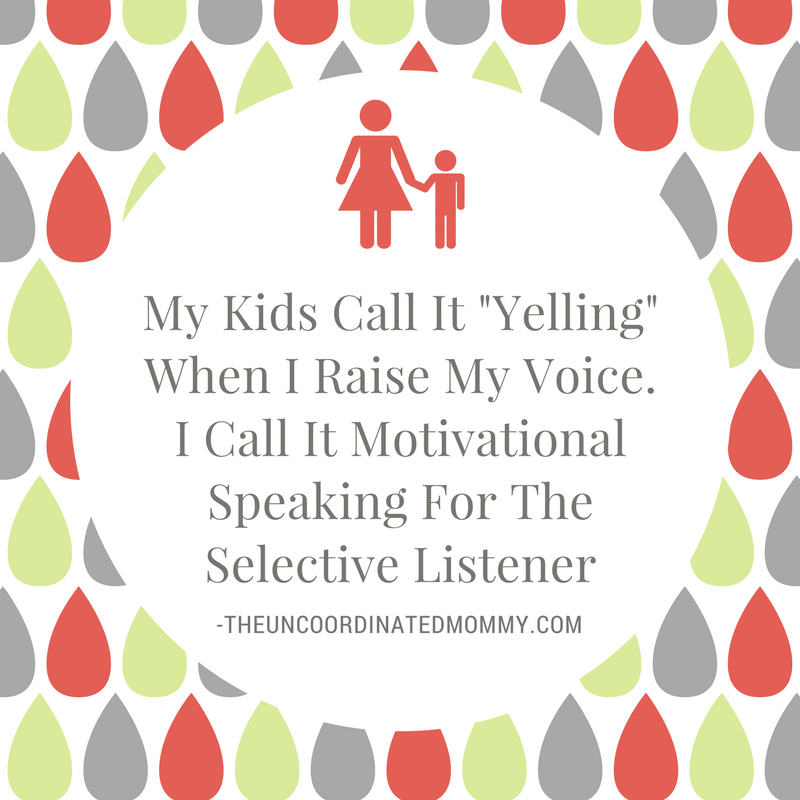 Luckily we have figured out a great compromise and most mornings we are all able to get fed and out the door with minimal yelling. The hardest part though is that Bryce and I have to leave much earlier now. We are usually in the car by 7:30 which means we are eating earlier than normal. Another change we have had this year is that the pre-k classes aren’t having a snack break and we don’t eat lunch until 11:30. I don’t know about ya’ll but I would be one HANGRY preschool teacher if I went that long without eating. That’s why I love these Nature Valley Granola Cups. 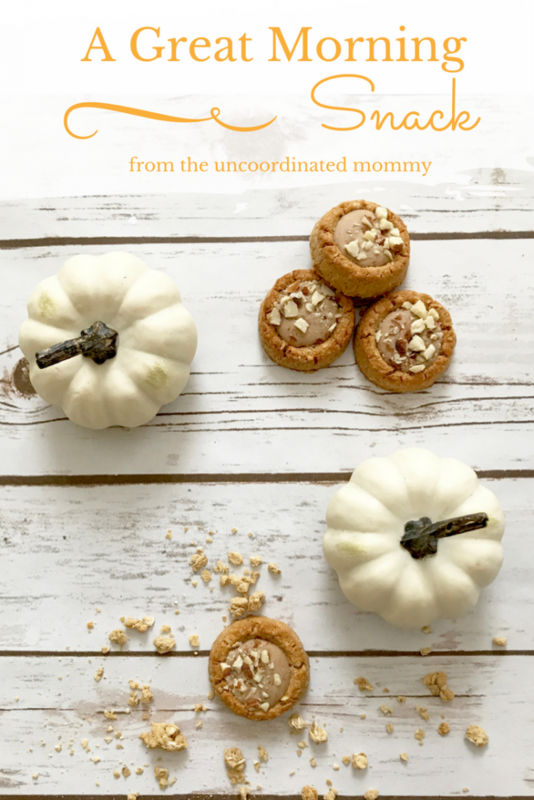 They keep me going till lunch and are super easy to toss in my purse so I can grab a quick snack on the go. 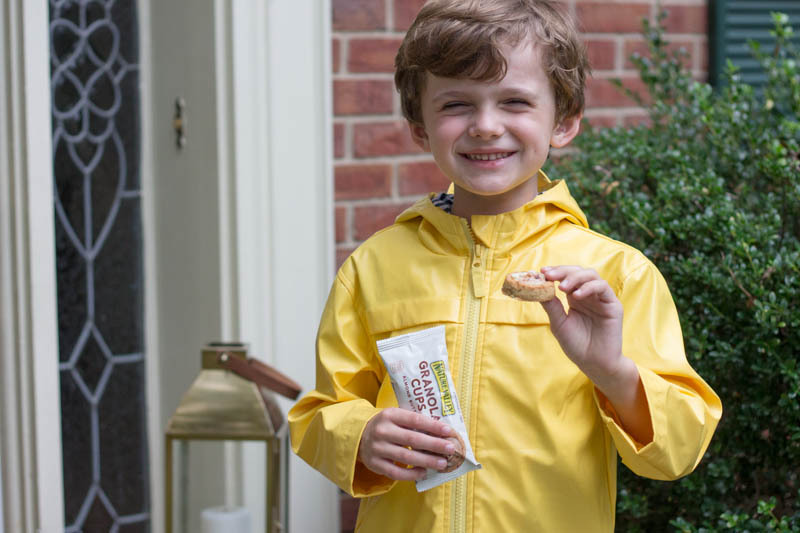 They have an Almond Butter flavor which we love, but they also have a Peanut Butter Chocolate that we can’t wait to try! What is your favorite morning snack? 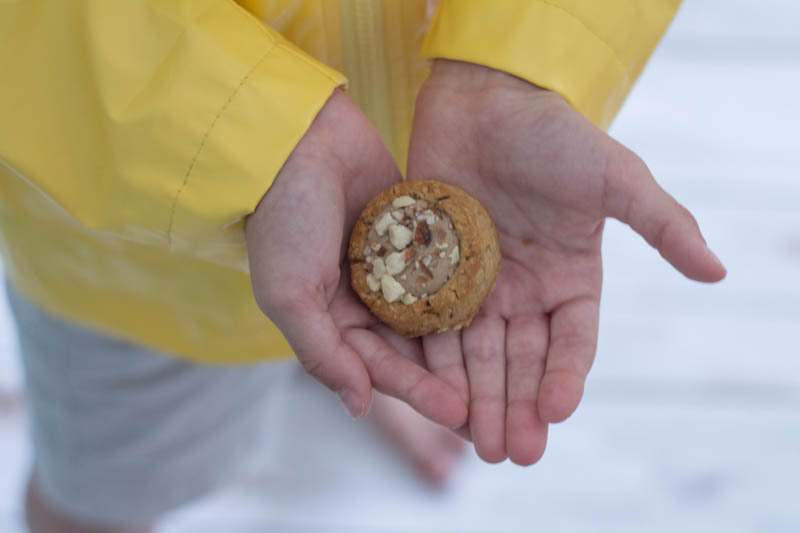 Have you ever tried Nature Valley Granola Cups?